The first TV spot for Dr. Seuss' The Lorax has arrived online thanks to Universal Pictures via Comingsoon. Danny DeVito, Zac Efron, Ed Helms, Taylor Swift, Rob Riggle, and Betty White lend their voices to the big screen adaptation. I like the voicework and the explosion of colors. 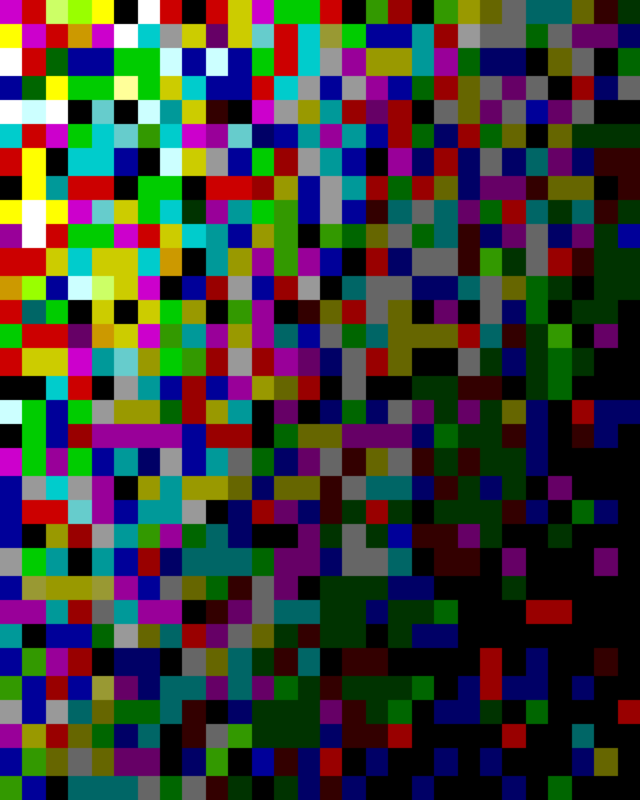 I do worry that the colors may be a bit too much but will wait to see on the big screen. 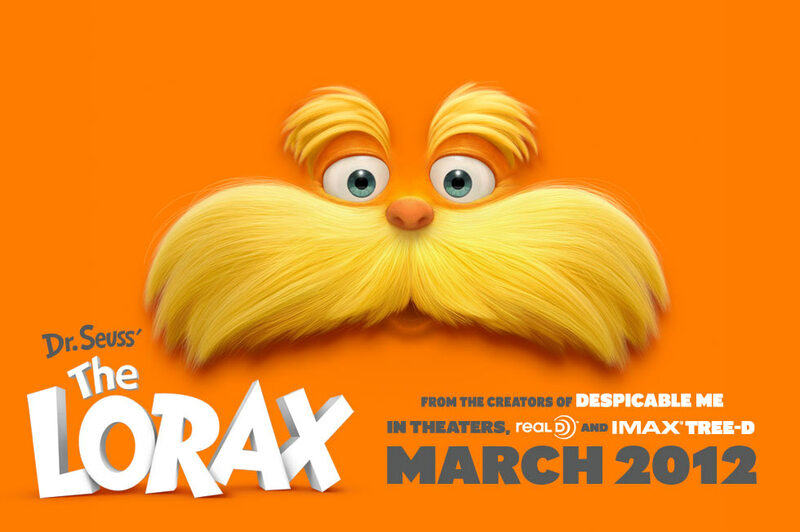 The Lorax opens in 3D, 2D and IMAX 3D theaters on March 2. Watch the first spot below and share your thoughts.